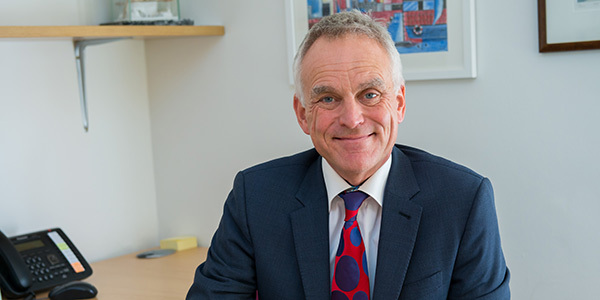 Consultant Plastic Surgeon Mr Adrian Richards established Aurora Clinics in 2001 to provide the highest standard of care to patients undergoing cosmetic surgery. Since then, he has handpicked his expert team of Plastic Surgeons to carry this ethos right across the UK. Each surgeon works with an experienced team of nurses, clinical staff and patient co-ordinators to ensure your journey from consultation right through to your recovery and aftercare is of the highest quality. 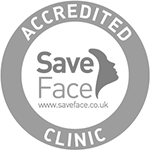 Find out more information about each of the Aurora Clinics Plastic Surgeons, including their special interests and where in the UK they consult from. Our dedicated team of nurses and clinical staff are here to ensure that you feel cared for throughout your surgery. Our surgical administration team of patient co-ordinators ensure that everything goes smoothly in preparation for your surgery.